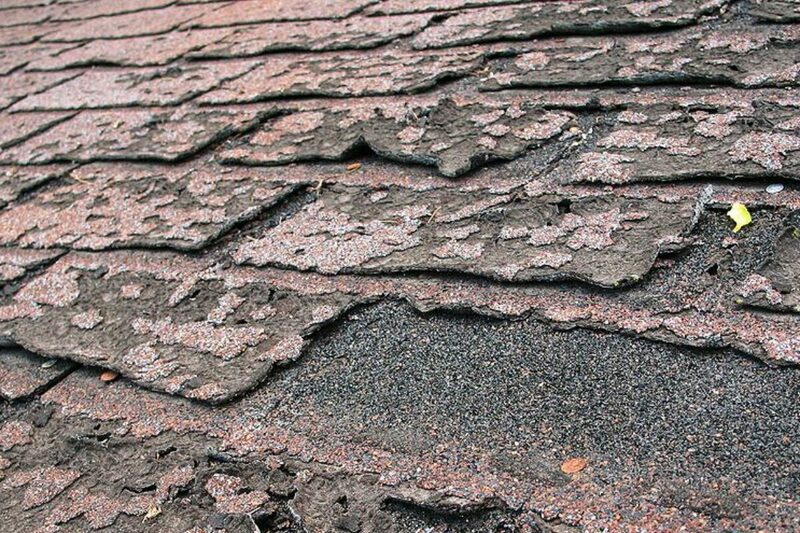 Is It Time to Replace Your Asphalt Roof Shingles or Is The Damage Cosmetic? A shingle roof comprises a large number of identical overlapping sheets laid in rows from the bottom up. However unlike tiles, these lie flat against each other and hence need to be uniform and smooth. The material used often depends on what’s available locally. In this instance we consider the asphalt roof shingles popular in Calgary. Shingle roofs usually rest on wooden laths, or asphalt felt paper to prevent leaks from wind-driven rain and snow, or ice dams forming. Traditional wood shingles are steadily losing market share to fibreglass-based asphalt ones because these have a better fire rating. No shingles are completely watertight, thus the minimum roof pitch should be 4:12. If your asphalt roof shingles are failing, then there’s a good chance your eavestroughs, fascias and soffits are also deteriorating. We are acknowledged Calgary experts in exterior building repairs, including siding. Call (403)829-1661 for friendly assistance from a family owned and managed company.